Yikes! I haven’t written anything in well over a month! My schedule drastically changed in April, and the two days where I do the most posting have been back to back 12-hour shifts. I’ve barely had time to eat and sleep. The internet connection at this case has been a bit dodgy, so posting from work hasn’t really worked. Ah well, I’m back now. Hopefully a few of you are still here. 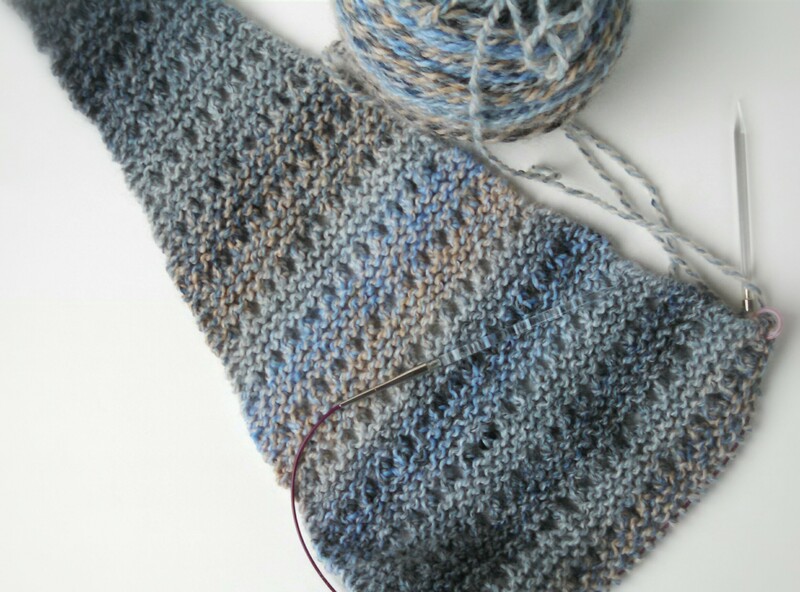 Time for a brief update and the link-up at Small Things. I did manage to make a tiny bit of progress on my Magnum Opus in April. If you remember, my Lenten practice was making my own bread. 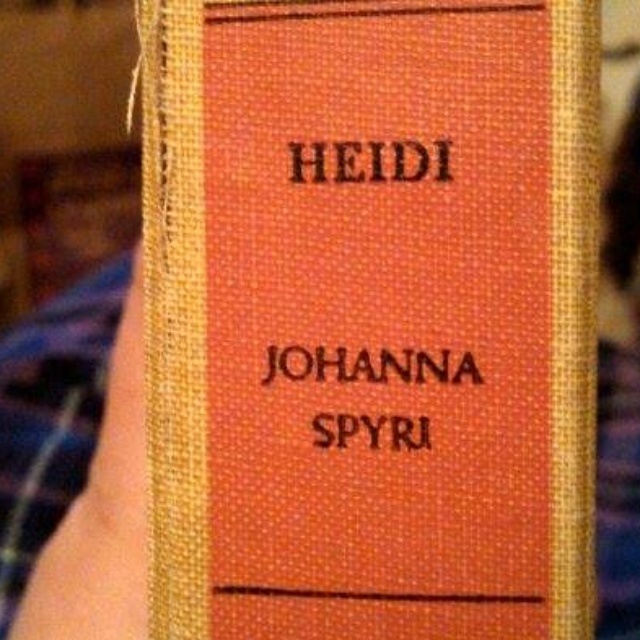 Well, all that bread baking caused me to reminisce about a book I loved reading as a child, Heidi by Johanna Spyri. That probably seems like an odd connection. In the book, Heidi’s diet on the Alm consisted of bread, cheese, and milk. Ever since I first read the book, it has always made me want to eat bread, cheese, and milk. My grandma was the same way, and I’ve heard others say the same thing. So, while I was eating a cheese sandwich on homemade bread, I suddenly got the urge to read Heidi. I guess the association goes both ways. I just picked up the book, started randomly readinreading, and found myself in Chapter 13. My favorite! 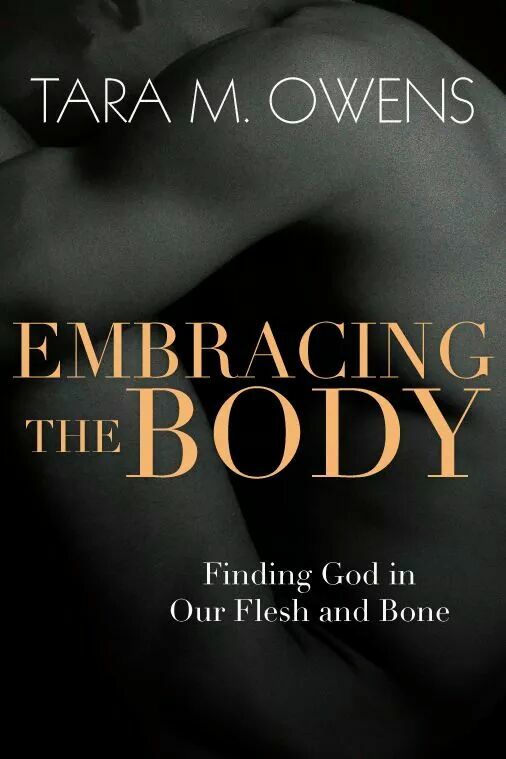 The other book in my stack is Embracing The Body, by my friend Tara Owens. You may remember me mentioning it a few times. Tara and I havent been able to connect for our interview yet, but there is a great interview on Tanya Marlow’s blog! Really. It’s fantastic! As is the book! 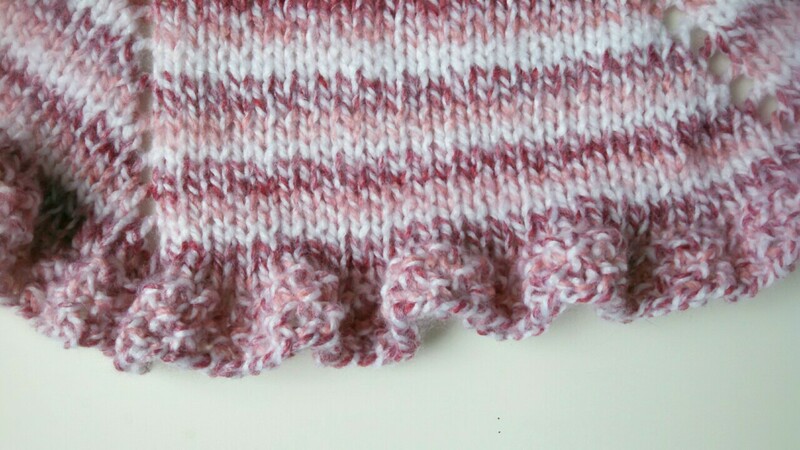 I’m knitting it out of a luscious merino/cashmere/silk yarn. So soft! The designer also designed the Beyond Puerpurium cardigan I’ve made a couple times. And that about does it for me this week, and hey presto! It’s still Wednesday here. Hope you all have a blessed night. 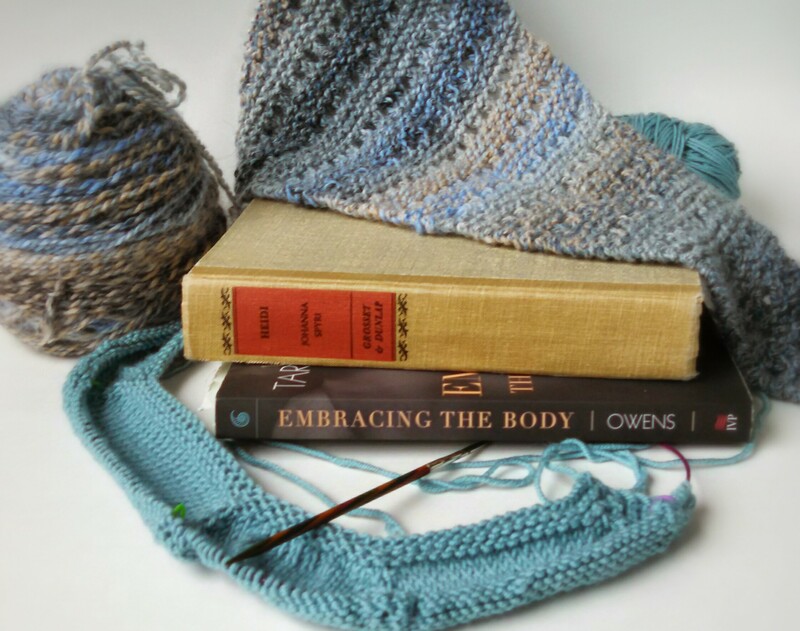 This entry was posted in WIP Wednesday, Yarn Along and tagged afghan, baby, blanket, book, crochet, knit, read, yarn, yarn along by myrtle2911. Bookmark the permalink. Thanks for the shout-out – I’m so glad you enjoyed the interview! It’s an amazing book; hope you get some time to enjoy it. I went on a bread baking adventure recently too when we found my husband’s grandmother’s bread machine in the attic. When I made homemade bread grilled cheese – mouth watering!!! 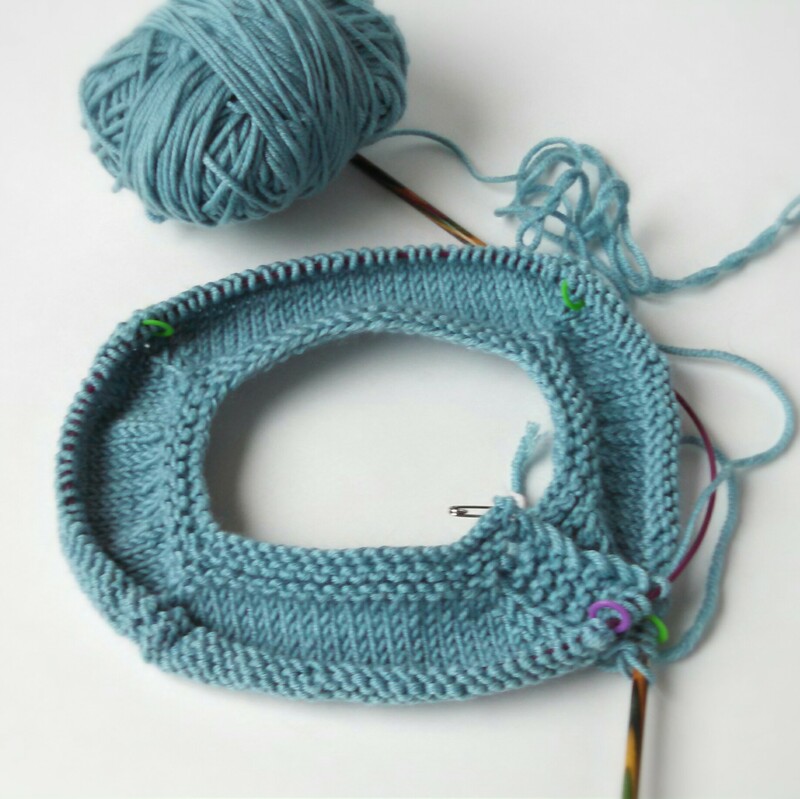 Love that yarn you’re using for Baktus! Came in from Ginny’s Yarn Along link to check out a fellow crocheter’s project. I love the colors of your Magnum Opus. 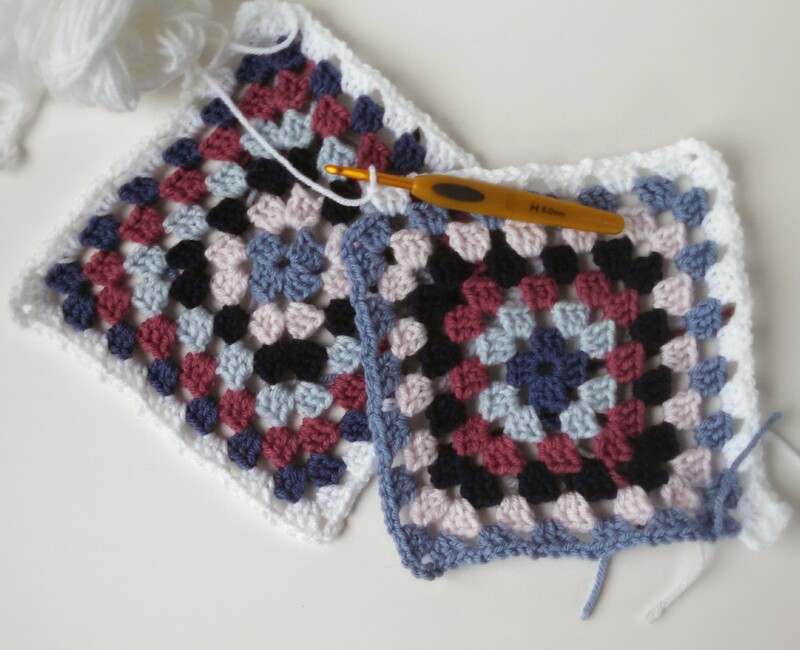 I admire colorful granny square blankets, but I have a fear of commitment concerning making one myself. Yours will be lovely. And Heidi!!!! A favorite childhood book. My most vivid memory from it was Grandfather melting cheese in the fire and then scraping it onto a thick slice of bread. I’ve always wanted to try that. Thanks. I’m loving making the squares for my afghan. I fear, though, that they will languish in a bin for ages before I finally get them put together. I don’t even want to think about the border! Welcome Back! 🙂 Love the yarn colors and you are definitely your Grandma’s granddaughter!